Martha Brill Olcott is no longer with the Carnegie Endowment. Martha Brill Olcott was a senior associate with the Russia and Eurasia Program at the Carnegie Endowment in Washington, DC. Olcott specializes in the problems of transitions in Central Asia and the Caucasus as well as the security challenges in the Caspian region more generally. She has followed interethnic relations in Russia and the states of the former Soviet Union for more than twenty-five years and has traveled extensively in these countries and in South Asia. Her book, Central Asia’s Second Chance, examines the economic and political development of this ethnically diverse and strategically vital region in the context of the changing security threats post-9/11. In addition to her work in Washington, Olcott co-directs the Carnegie Moscow Center Project on Religion, Society, and Security in the former Soviet Union and the al-Farabi Carnegie Program on Central Asia in Almaty, Kazakhstan. She is professor emerita at Colgate University, having taught political science there from 1974 to 2002. 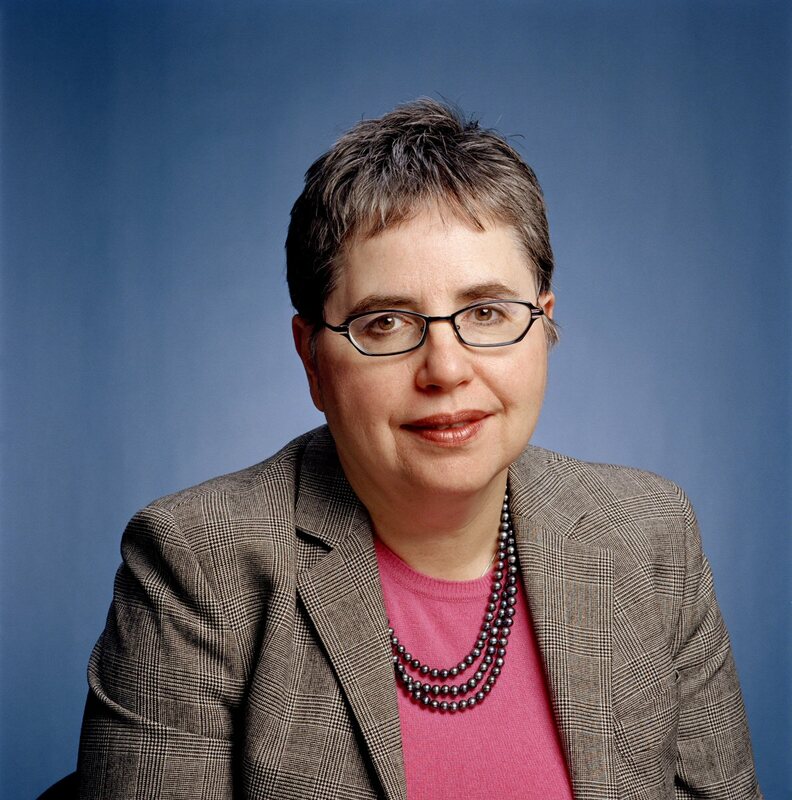 Olcott served for five years as a director of the Central Asian American Enterprise Fund. Prior to her work at the Carnegie Endowment, she served as a special consultant to former secretary of state Lawrence Eagleburger. Soon after 9/11, she was selected by Washingtonian magazine for its list of “71 People the President Should Listen To” about the war on terrorism. Olcott is the author of Tajikistan’s Difficult Development Path (Carnegie Endowment, 2012); In the Whirlwind of Jihad (Carnegie Endowment, 2012); Central Asia’s Second Chance (Carnegie Endowment, 2005); Kazakhstan: Unfulfilled Promise (Carnegie Endowment, 2002); Preventing New Afghanistans: A Regional Strategy for Reconstruction (Carnegie Endowment Policy Brief 11, 2001) Getting It Wrong: Regional Cooperation and the Commonwealth of Independent States, with Anders Åslund and Sherman Garnett (Carnegie Endowment, 1999); and Russia After Communism edited with Anders Åslund (Carnegie Endowment, 1999).